Here I discuss the latest news from the Spanish Movie magazine “Cine Premier” that released an artists rendition of main characters in Star Wars Episode 7 The Force Awakens. Was Darth Plagueis just confirmed as Supreme Leader Snoke? Discuss! 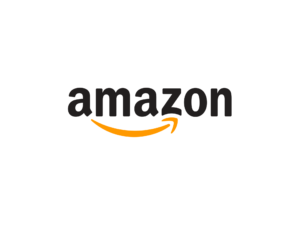 Support SmokeScreen by shopping on Amazon!